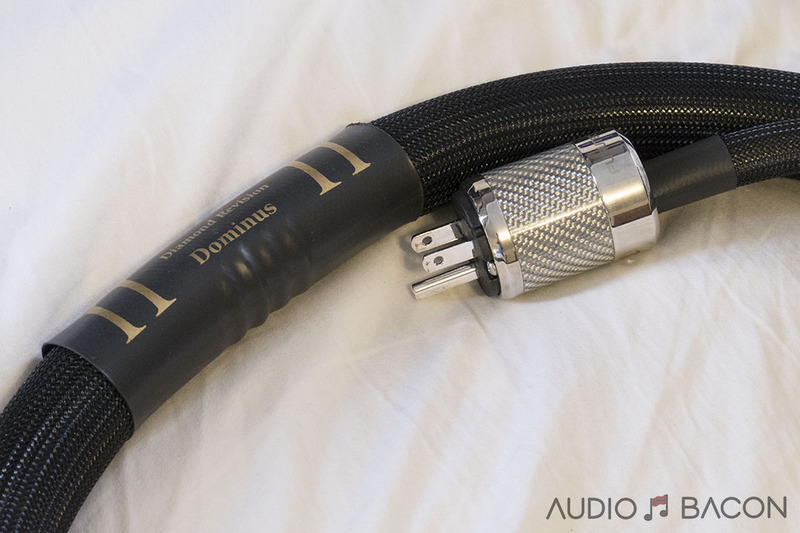 While I was at RMAF 2018, Dana Robbins from Danacable surprised me with a new product. They’ve just released the Lazuli Ultra a few months back – but Dana was busy cooking up something special. The Danacable Lazuli Nirvana. The headphone cable is an often overlooked bottleneck. This last piece of wire from the amplifier to your cans could make or break the headphone listening experience. Having heard at least a few dozen cables on a variety of headphones – I’ve realized it isn’t a one-size-fits-all affair. Darker sounding headphones may benefit from a more resolving, higher resolution cable and vice versa. The only way to know if a cable is a good fit is to hear it for yourself – on your own system. My impressions of the Danacable Lazuli Nirvana on the HiFiMAN HE-1000 V2 were emphatically positive. Direct comparisons with the Lazuli Reference was quite a revelation – it didn’t take much listening. In short, it made the Lazuli Reference sound a bit flat and dull. And it wasn’t just me. 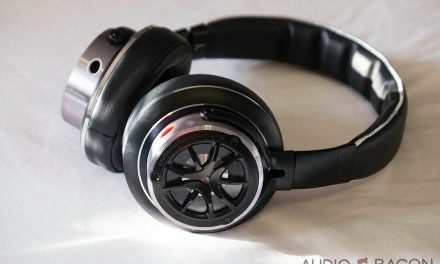 A few more headphone enthusiasts did the comparison at the show – and came up with the same conclusion. It was tough to believe this was the same cable I’ve been enjoying and recommending to others. Surely, this was the best the HiFiMAN HE-1000 V2 ever sounded. So I asked about the pricing. Dana replied – $3,495. My jaw instantly dropped and I couldn’t help but shake my head in disbelief. Now, I’m not usually taken aback by some of the ludicrous prices in HiFi – but it was difficult to hide it this time. 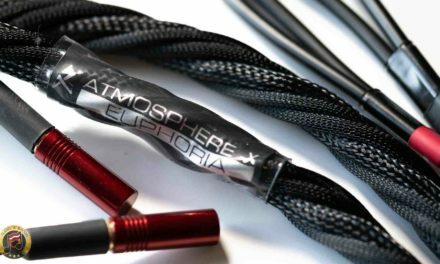 “Whoa homie, that has to be one of the most expensive headphone cables on the planet.” You could buy a lot of anything for that money – including a Meze Empyrean – plus change. So why is the Danacable Lazuli Nirvana so expensive? First of all, each cable takes over a week to build – and that accounts for most of the cost. The reason for the lengthy manufacturing time is due to the difficulty of assembling all those wires into small connector openings. These are proprietary connectors that I handmake myself – not standard ones you could just buy. The entire process is extremely tedious and requires an enormous amount of precision – and elbow grease. As far as design, the Nirvana is an evolutionary step over our Ultra headphone cable. With our Ultra design, we determined the optimum amount of silver to best complement copper, leading to our first hybrid design. The Nirvana builds further by adding even more copper, 33% more than the Ultra, and a full 100% more than the Reference! Rest assured the proper amount silver is in there as well. With the addition of more and more conductors the bass /midrange/transient response of our cables was improving, but the top octave showed little if any improvement. With our Ultra the silver did help, but more improvement was there for the taking. After measurements, and more measurements we concluded that capacitance was the culprit. By adding more and more conductors we were reducing the resistance and inductance, a good thing, but increasing the capacitance within the signal (intra) and between the L/R signals (inter). The intra-signal capacitance was affecting our top octave performance and the inter-signal was limiting our left to right separation. What to do? 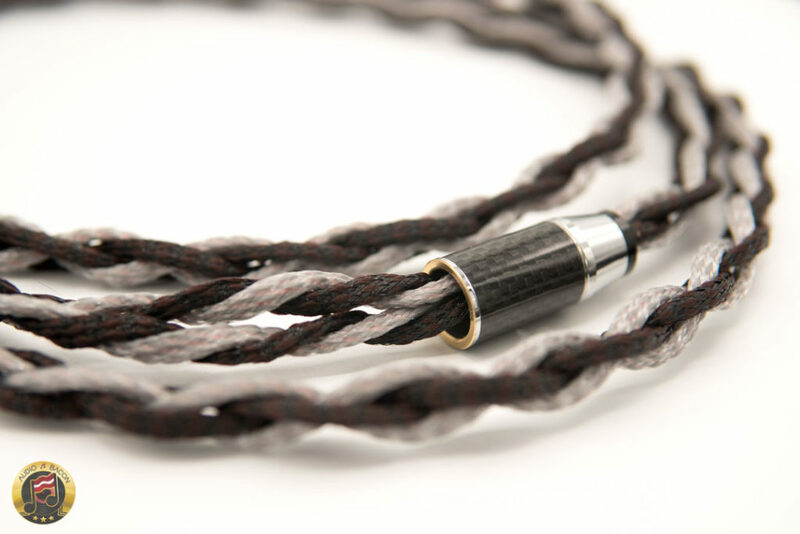 From our speaker cable designs, we knew weaving would be the answer for the Nirvana. The weaving reduced the intra/inter signal capacitance by a factor of 40/1! Even with more copper & silver, the Nirvana has about 2.5% the capacitance of our Ultra & Reference. I couldn’t care less about the engineering, measurements, or even the amount of time it takes to make a cable. The only thing that matters is sound quality. Also, just because it sounds great with the HiFiMAN HE-1000 V2, doesn’t mean it’ll sound just as good on other headphones – such as my pair of Abyss Phi. At this price point, there’s simply no room for mercy. 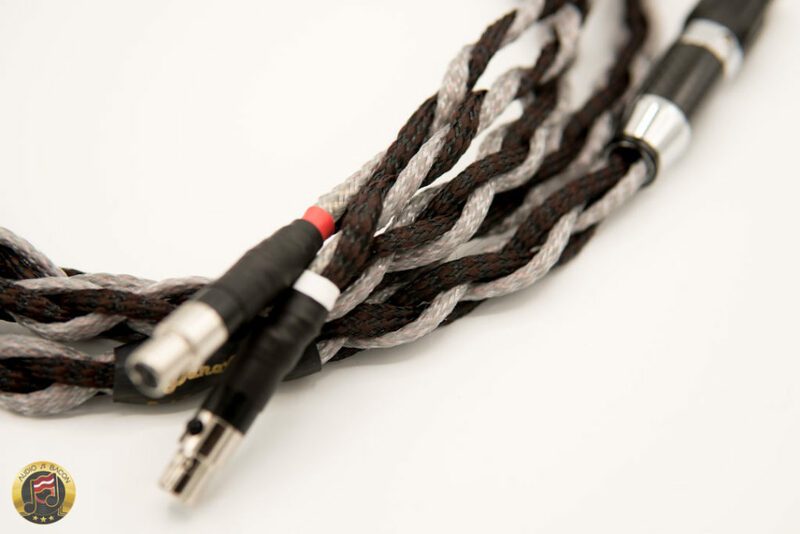 It has to be the best cable with a chosen headphone – by a substantial margin. I broke in the Danacable Lazuli Nirvana for about 200 hours. There was quite a bit of etch and grain the first 100 hours. 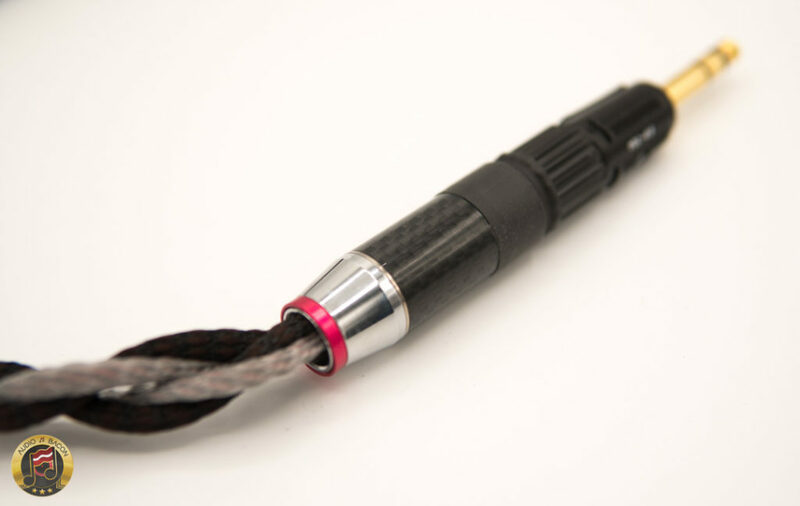 Off the bat, the weave and braid of this cable have a high level of complexity. It also seems like there’s a lot going on within the cabling itself. Not to mention the weight of all this wire. It’s heavy. Luckily the cable was long enough for me to keep a part of the cable on my lap. The connectors are also beefy and heavy. 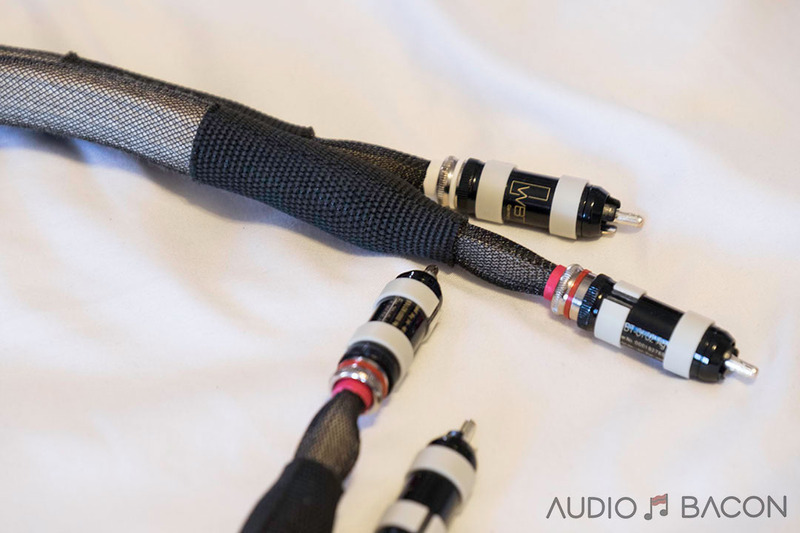 There are high-quality Furutech connectors at the ends with a proprietary pre-connector. Looking at the rear entry point of that connector, it’s difficult to imagine how all this copper and silver is able to fit in there. As far as flexibility, it has a limited bend radius. 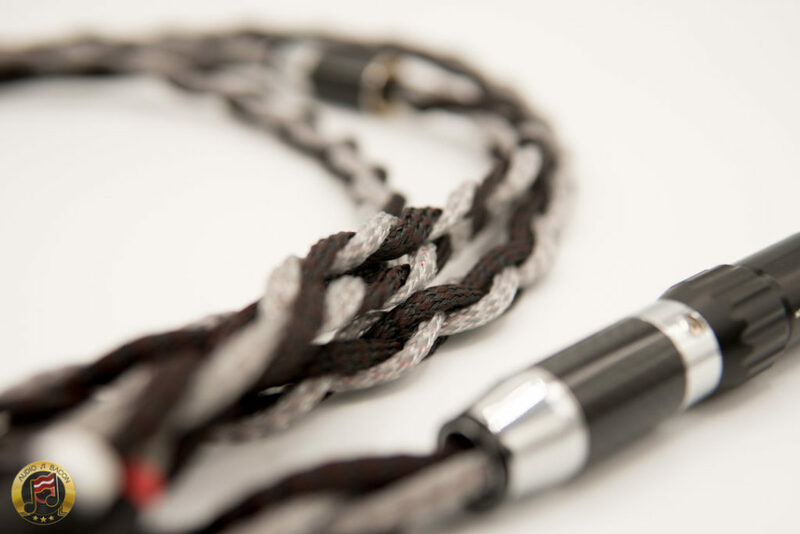 This is undeniably a thick gauge headphone cable. Although it sounds like all this mass will be uncomfortable, in real world listening, it didn’t bother me. I’ll let the photos speak for themselves. Let’s get to the sound. 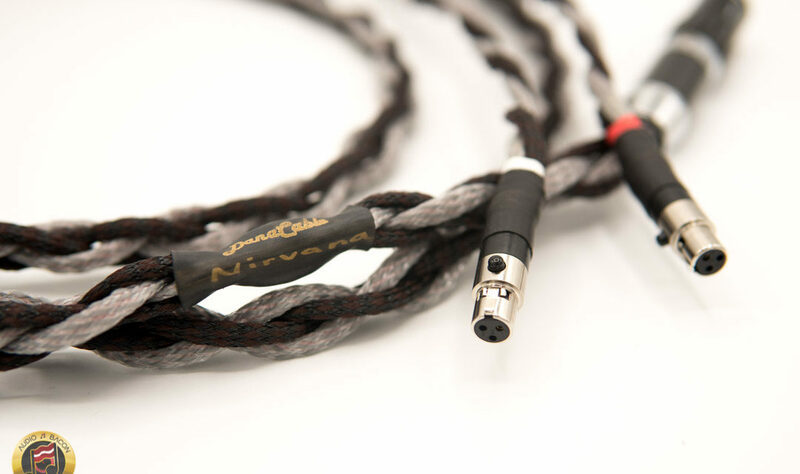 Hey Jay, it would be nice if you compare Danacables vs Norne Audio cables 1 day. Cheers. I appreciated your review; can your evaluations also apply to Focal Utopia? Thank you. Thanks Jay! These look to be great and might even best the Norne. 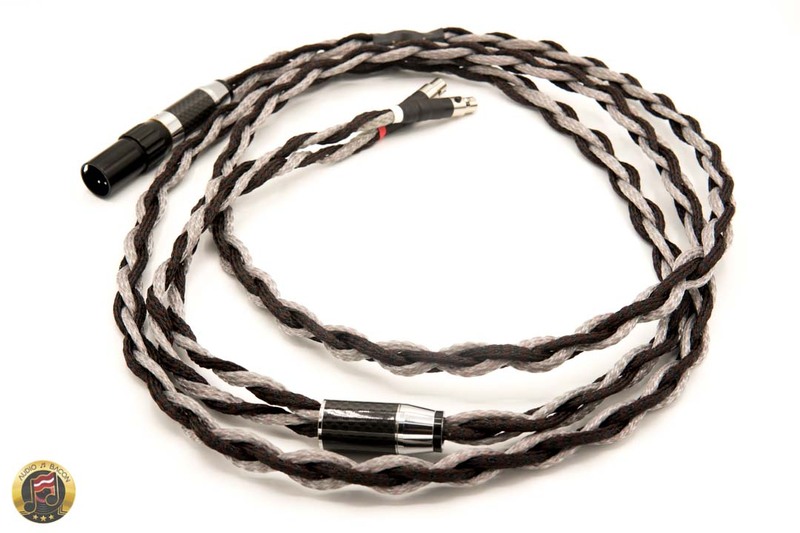 I echo the request to compare these to the Norne Audio cables. 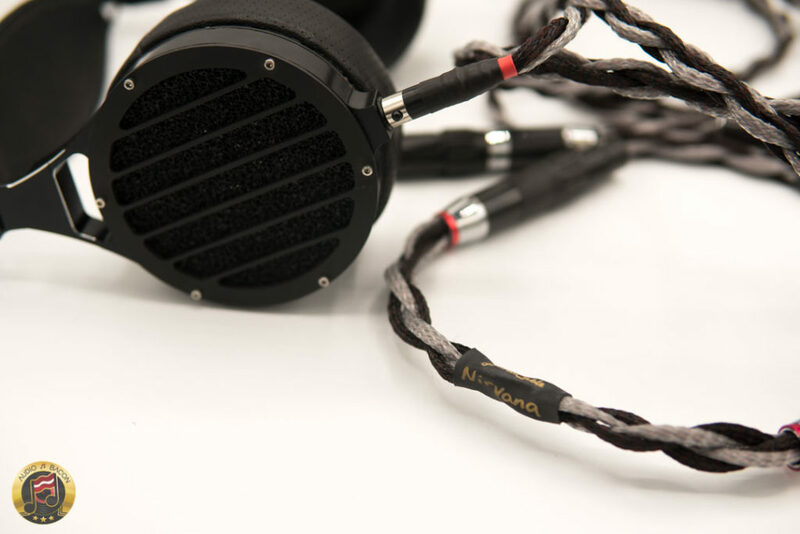 I’ve used the highest end Norne Draug Silver on 4 sets of headphones: The Audeze LCD3f (the Norne was way better than the stock cable in every respect), the Focal Utopia (the Norne was way better than stock cable, but perhaps maybe not a perfect tonal match), the Audeze LCD4z (the stock cable was actually better than the Norne Draug silver), and the Sony MDR Z1R (the Norne was way better than the stock cable). It’s amazing how much difference the headphone cable can make and how dependent it is on the headphones (and DAC/amp). 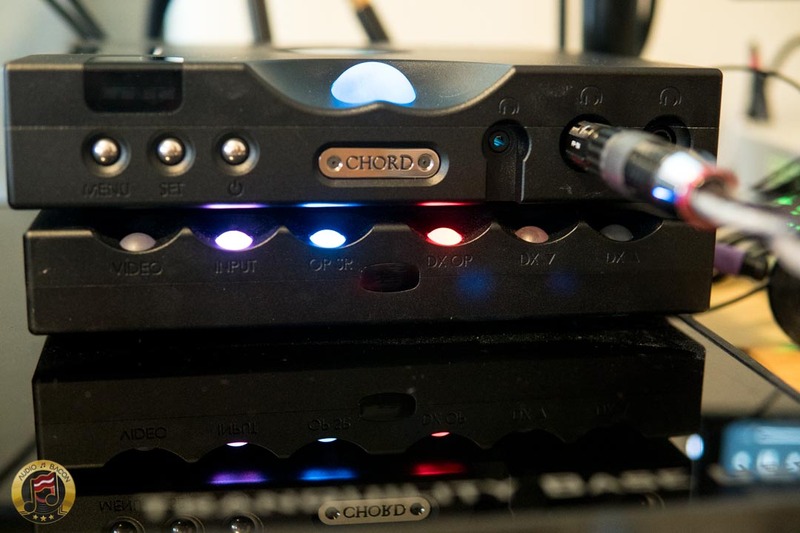 In my case, the DAC/amp is Chord Dave and MScaler.